Prof. Jacky Chau is an Assistant Professor of Accounting at The Chinese University of Hong Kong. He received his PhD in accounting and master’s degree in statistics from the Wharton School of University of Pennsylvania (2016). 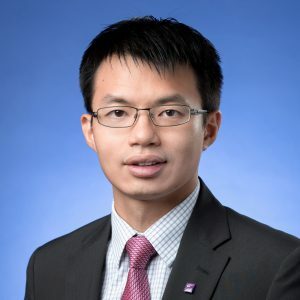 Prior to pursuing his PhD, he worked as an investment banking analyst at Citigroup in Hong Kong. He received his Bachelor of Arts degree in Philosophy, Politics, Economics and Bachelor of Science degree with concentrations in Finance, Statistics, Operation and Information Management from University of Pennsylvania. His research interests include the role of information in capital markets, corporate disclosure and corporate governance, etc.